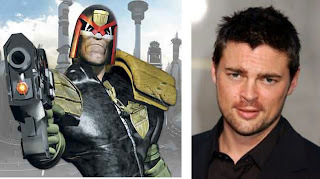 3-D Monster: Judge Dredd is Cast! “The main thing about Dredd is that it’s a fantastic comic that was completely messed up 20 years ago. 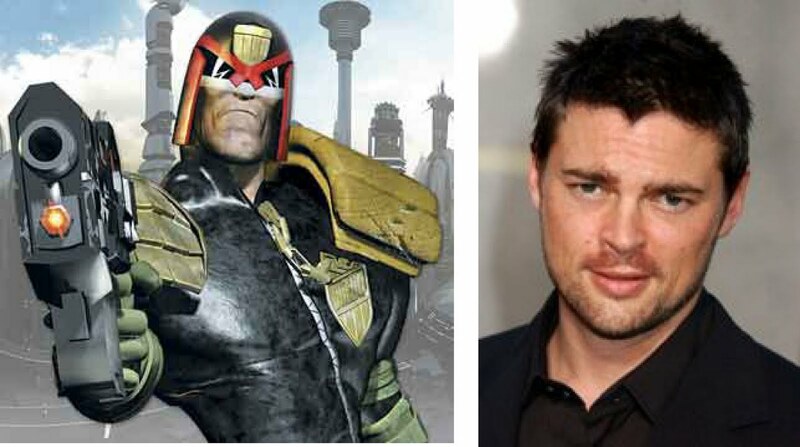 Our idea is to make a very hard, R-rated, gritty, realistic movie of Dredd in Megacity, so we’ve got to get the tone right. He’s not going to take off his helmet. His bike is going to feel real. 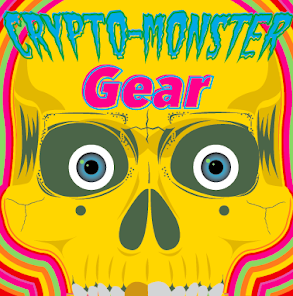 He’s going to hit people and it’s going to feel real. There’s been a change in comic-book movies; they were treated unseriously and now they’re treated seriously." Filming is to begin in Johannesburg, South Africa later this year.